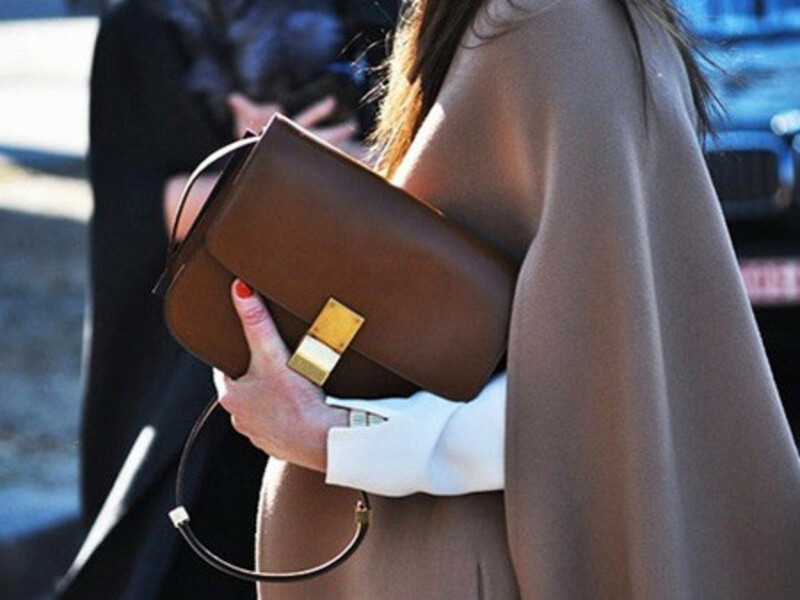 Céline, the luxury brand featuring designer Phoebe Philo whose handbags are highly coveted, will open in The Galleria later this year. 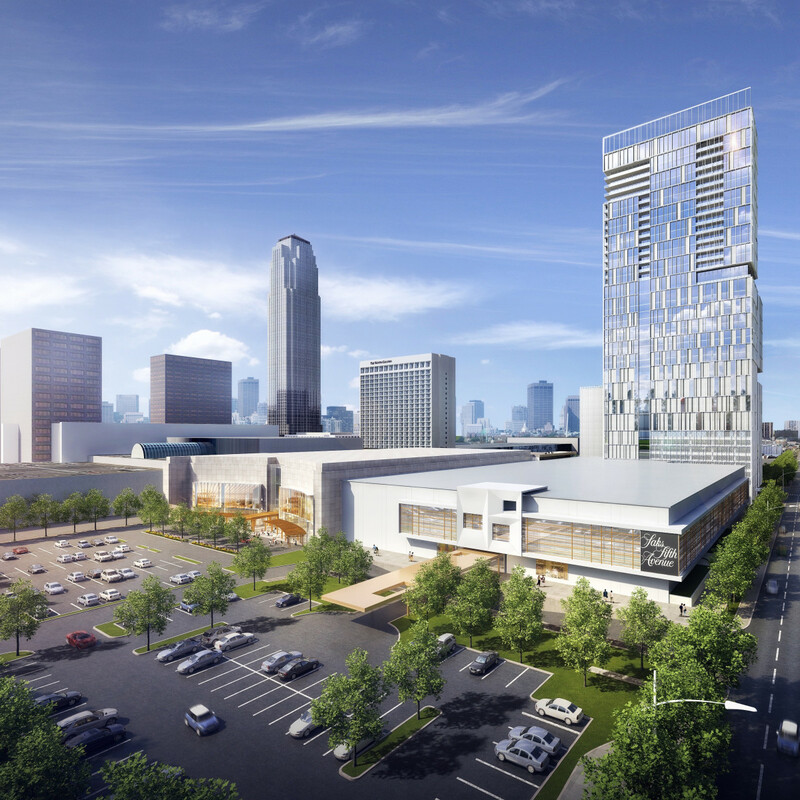 With oil prices plunging, a number of Houston developers have put a hold on new projects. But not The Galleria. 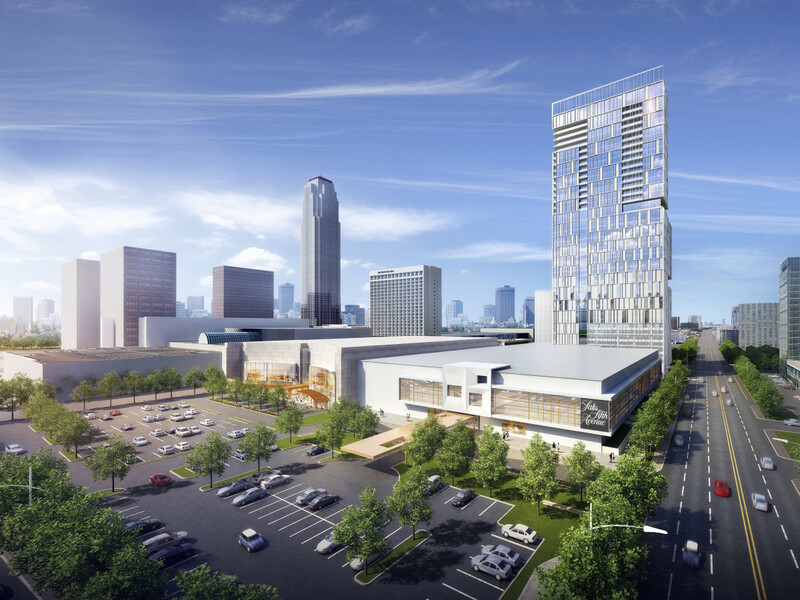 Simon Property Group, the owner of Houston's premier shopping center, announced Thursday a major addition that promises to keep it at the forefront as the city's luxury epicenter. 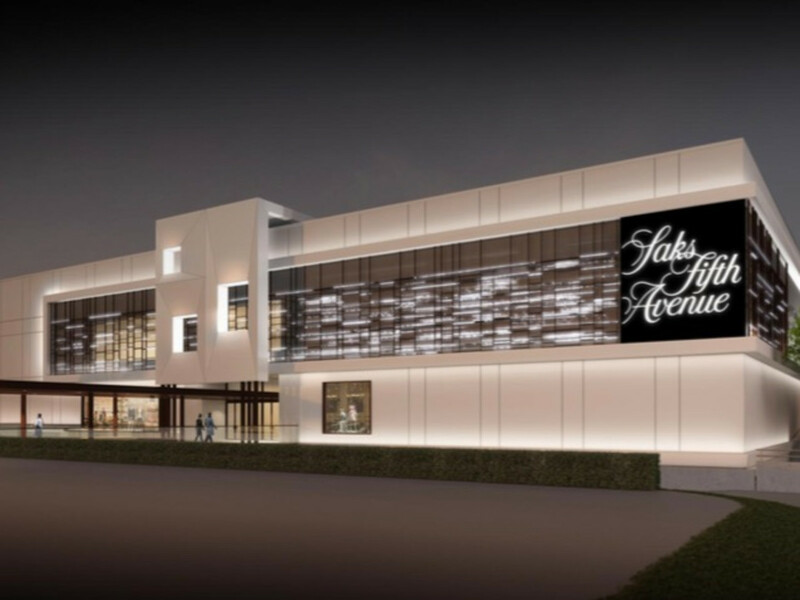 It plans to build a 30-story hotel and apartment tower on a 1-1/2-acre property at the corner of Sage and West Alabama, where a Macy's store was recently demolished. 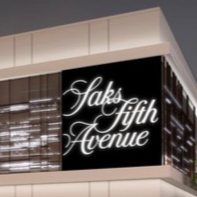 The new high-rise will be adjacent to a new Saks Fifth Avenue store that opens later this month and near a conversion of the former Saks store into an extension of the mall, with as many as 40 new stores and restaurants. 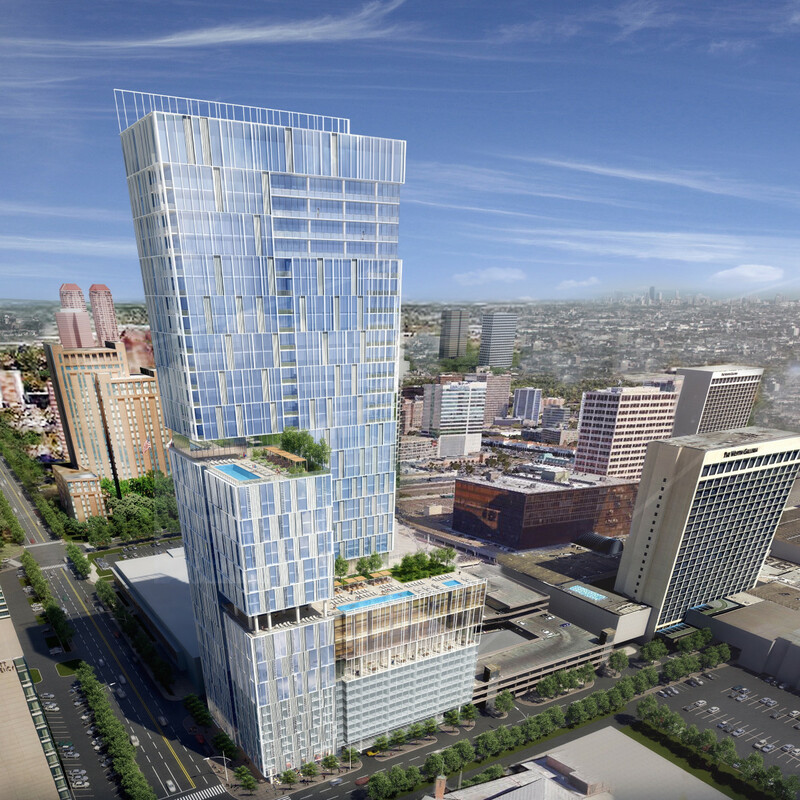 David Contis, president of Simon Malls, tells CultureMap that the company plans to break ground on the new high-rise within the next year, with a planned opening in late 2019 or early 2020. 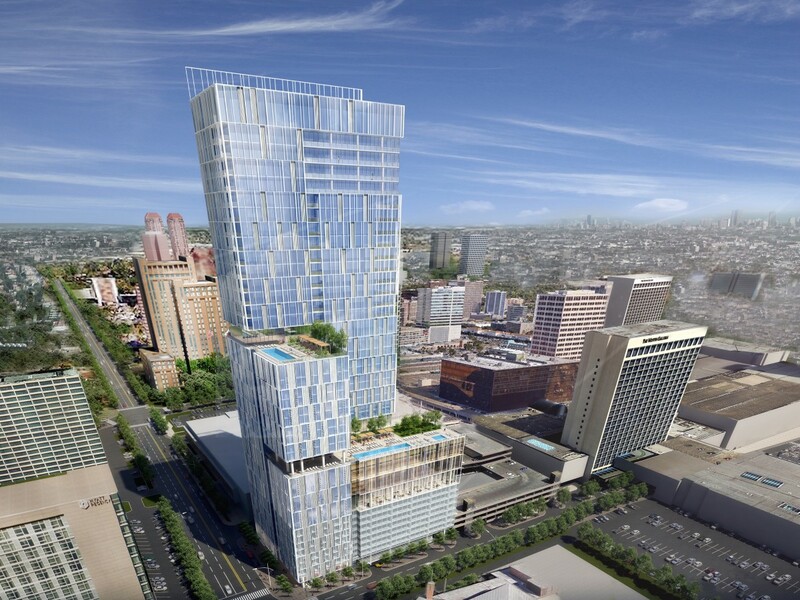 The company is in talks with two luxury flagship hotel chains and a smaller independent luxury boutique hotel to operate the property, which will consist of 225 rooms on the first 15 floors. 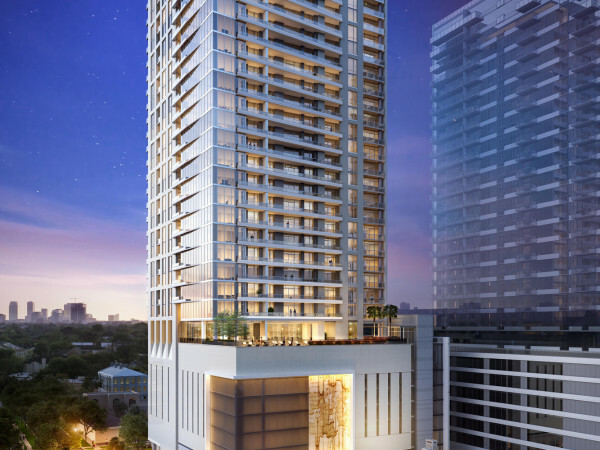 The remaining upper level floors will be condominiums ranging from 800 square feet to 3,000 square feet with larger penthouse on the top floors. Prices have not been set, but given the location and the quality of the development, prices are expected to be among the highest in the city for residential high-rises. The first floor will have separate entrances for the hotel and condominiums and each component will offer such luxury offerings as pool, health club, spa, media room, bar and private dining room with chef. The hotel will also house at least one new restaurant that is expected to draw a foodie crowd. 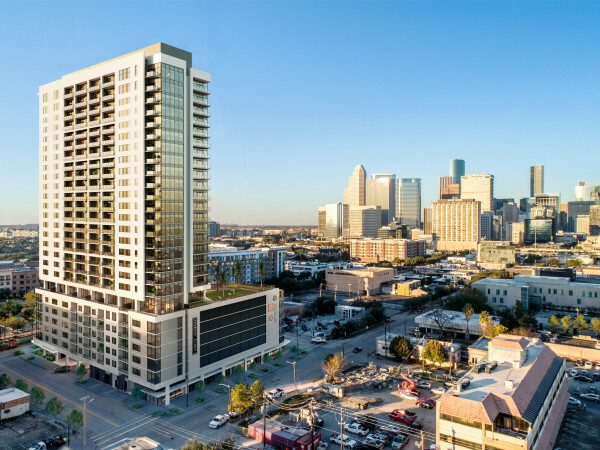 Although some other Houston developers seem to have gotten cold feet over new projects given the area's uncertain economy, Contis said Simon is bullish on Houston's future. "We're invested in Houston for the long term," he says. "If you look at our investment in Houston, it's been consistent over decades. It's part of the evolution of the shopping center. "Sure the Houston market has suffered a little bit, but at the end of the day, Houston is the fourth largest city in the nation, it's growing, Texas has a great economy. 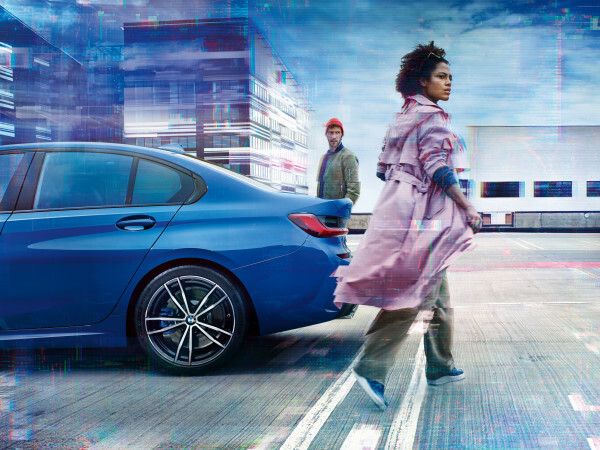 Simon has invested considerable capital and will continue to invest. We're happy with the way the city of Houston has treated us at the Galleria and we reciprocate by constantly upgrading the property. "This is a unique asset. It is in a AAA location. We have a property that generates $1.2 billion a year. We're already successful and we're building on it." 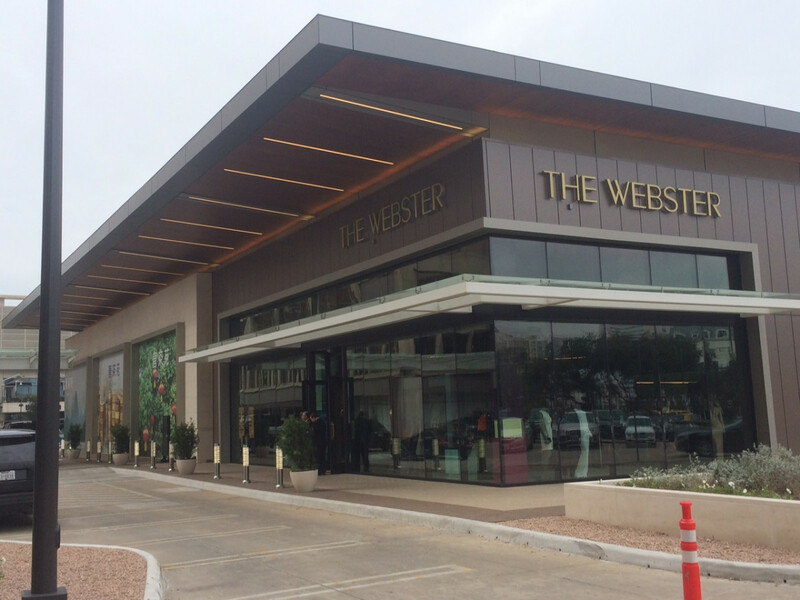 The high-rise addition is the latest of a slew of improvements Simon has made to The Galleria as it faces increased competition from luxury center River Oaks District and other retailers in the Houston area. 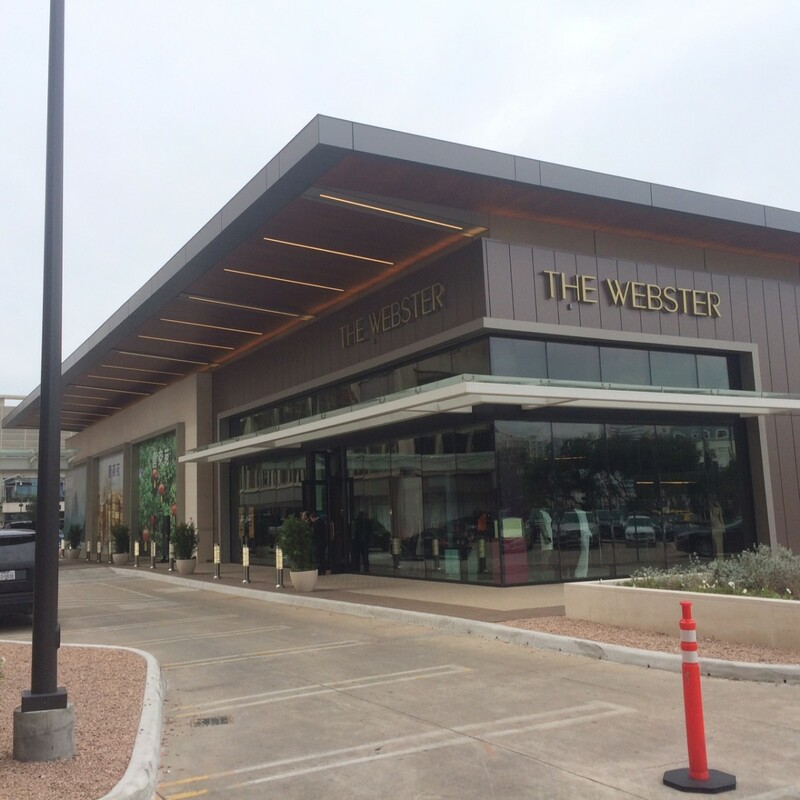 It constructed a 14,000 square foot, free-standing retail building facing Westheimer, known as "The Jewel Box," housing the luxury fashion boutique The Webster, which opened in January, and Yauatcha, a London-based Michelin-starred Chinese dim sum tea house that will debut later this year. Major renovations in the mall, which opened in 1970, include upgraded white stone flooring with polished black granite accents, improved lighting, landscaping and seating, new escalators and an upgraded dining pavilion. 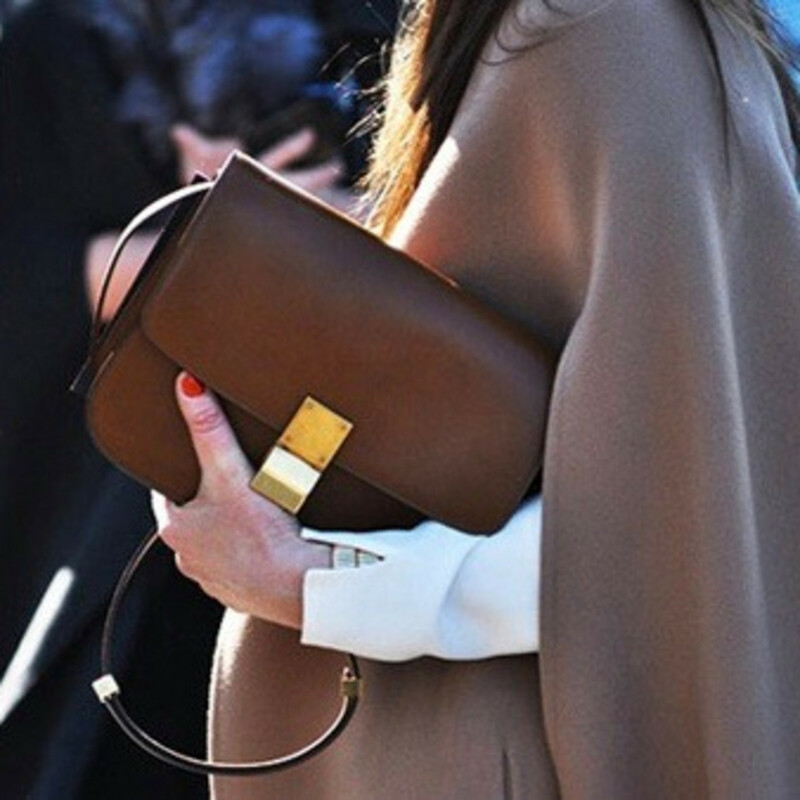 New luxury tenants include La Perla and Tod’s, which opened late last year, and Céline and Christian Louboutin, which will open later this year. "We may surprise Houston with more expansion," Contis says. "We're never done. It's an ongoing project."